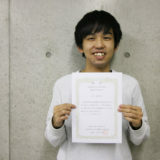 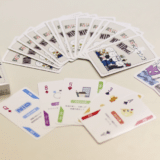 【Awards】Daiki Ogawa, M2, received Best Paper Student's Award from Graduate School, Nagaoka Institute of Design. 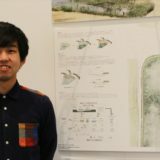 【Awards】Daiki Ogawa, M2, received Best Research & Presentation Student's Award from Chubu Branch of Japanese Institute of Landscape Architecture. © 2019	福本研究室	All rights reserved.